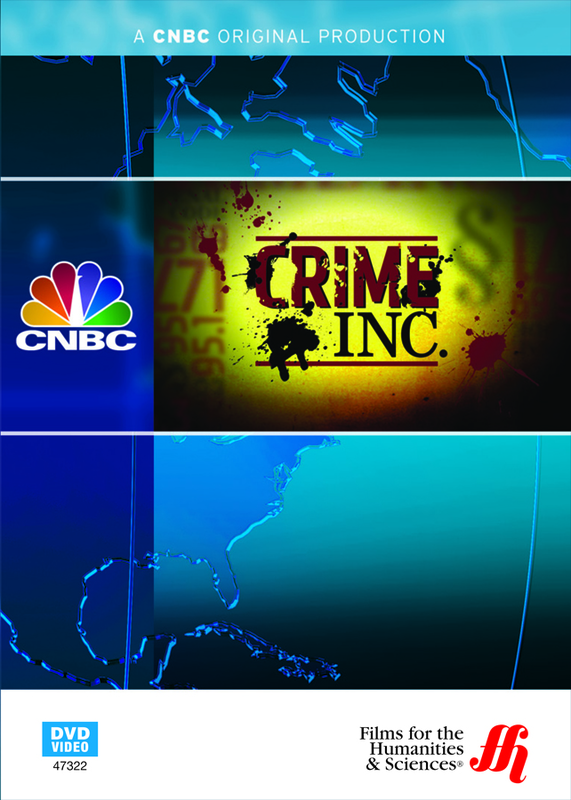 Develop an understanding of the rampant underground world of prescription drug trade through this CNBC program that explores illegal drug enterprises and addiction in America. Prescription drug sales in the retail industry topped $300 billion in 2010. Criminals want their share of this gigantic market. This program by CNBC looks at illegal operations that are spreading suffering and addiction across the United States. Viewers learn how bribed medical providers, online illegal pharmacies, and drug dealers put powerful and addictive medications like Vicodin and Oxycodone into the wrong hands. America’s Secret Epidemic – Over 48 million Americans abuse prescription drugs, and they are the second most commonly abused drug next to marijuana. They kill approximately 26,000 people every year. Gil Kerlikowske is a drug czar who makes prescription drug abuse one of the top priorities. Pills are Taken for Granted – In many cases, prescription drug abuse goes unreported. Pain medication abuse is rising. Experts discuss pharmaceutical responsibility, and one company stops making 160 mg tablets of OxyContin because of the potential for abuse. Over 900 Pain Clinics in Florida – Florida is one of the biggest areas of prescription drug abuse. There are over 100 pain clinics alone in Broward County. Trying to find out which doctors are corrupt is difficult. William Herwitz is found guilty of 50 counts of drug trafficking. Watching Pill Mills – Jack Riley questions the ethical principles of doctors who overprescribe pain meds. Experts watch local pill mills using surveillance as well as their frequent customers.